If you know me, you know I am a list girl! I love a good list. Fall just snuck up on us and I am worried the season will pass before I got to really enjoy the Fall Season. 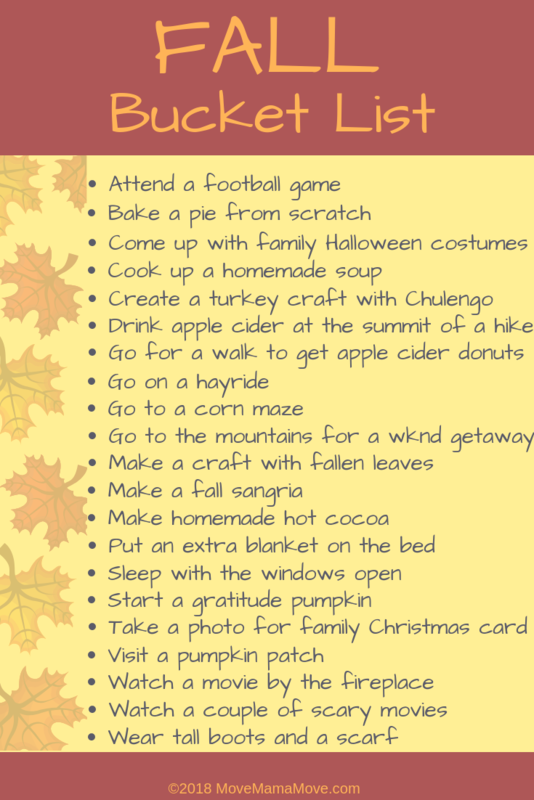 So, I made a list of things to do this Fall. Can’t wait to check these off over the next couple of months. 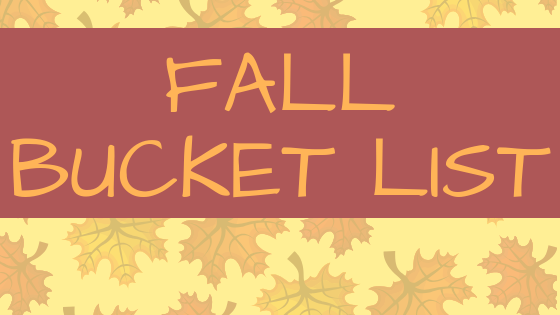 If you are looking for a list of things to do this fall, check out the bucket list below! Is there anything you are looking forward to this Fall? What’s on your bucket list?